Okoawo BlueGate: Doomsday: Is The World GoingTo End On Friday As Predicted By Mayan? 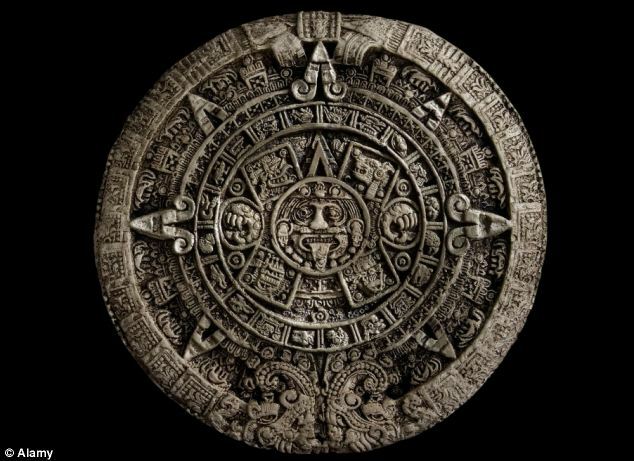 Doomsday: Is The World GoingTo End On Friday As Predicted By Mayan? They say it won't happen, at least not on Friday, but in the event the Mayan prophecy of the end of the world is right, scientists have foretold a raft of bloody and catastrophic fates for us all. Astrophysicist Professor Jocelyn Bell Burnell, who discovered pulsars, believes the most likely disaster that could pencil Doomsday into Friday's diary is a black comet. 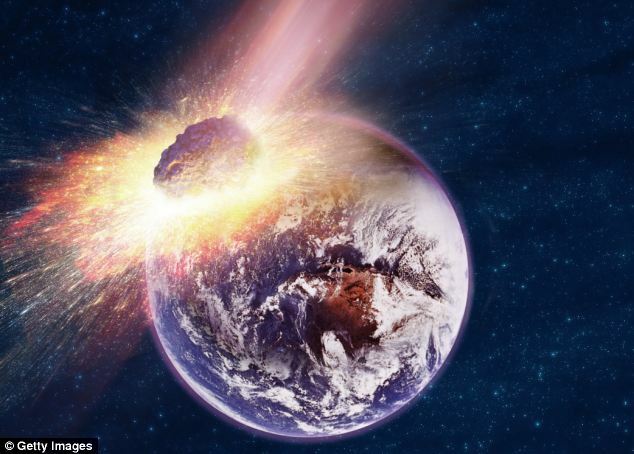 Such an end would match that of the dinosaurs who after walking the planet for about 165 million years - homo sapiens has been around for a mere 200,000 years - were killed off by a 10km asteroid or comet that slammed into the planet. 'Comets normally are big, dusty snowballs. A dark comet has not much snow and a lot of dust. They are much harder to get a handle on,' she said. The collision itself, except for those near the point of impact, would be unlikely to be fatal to the world's population but it would throw up so much dust into the atmosphere that billions of people could expect a slow death. 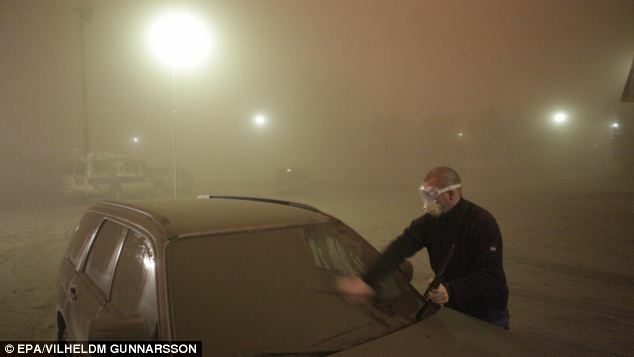 Huge quantities of dust would bring on an 'eternal winter' in which the sun would be obscured and crops around the world would fail, leading to mass famine. 'It would put so much ash and sulphur dioxide into the atmosphere that photosynthesis may break down," he warned. 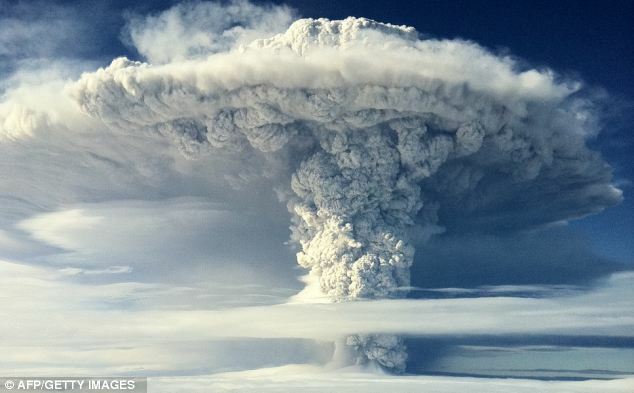 A similar, albeit less devastating, even took place in 1816 when a volcano in Indonesia erupted and put so much dust into the atmosphere that it became known as 'the year of no summer'. Dr Lovell said a huge release of sub-sea methane deposits would accelerate man-made climate change and lead to 'catastrophic climate change not too many Fridays from now'. Authorities have closed off the French village of Bugarach and its mountain in France as Doomsday devotees sought sanctuary there from the end of the world. 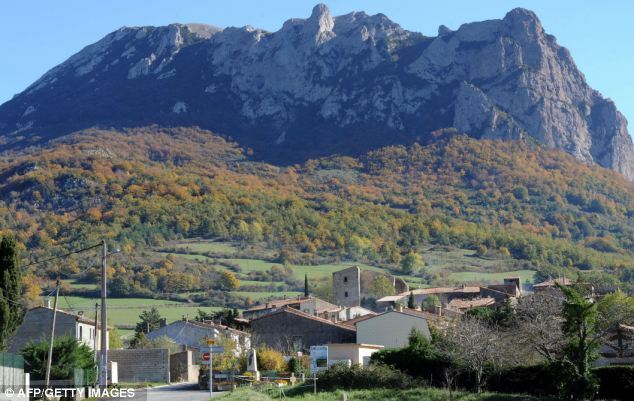 In France the authorities have had to bar New Age followers from travelling to Bugarach, a tiny village home to fewer than 200 people, and the 'mystical mountain' where it is located. 'I have issued an order barring anyone from climbing the mountain. And those trying to get into the village will be stopped and asked what their business is,' said Regional prefect Eric Freysselinard. An alternative doom-laden theory is that a rogue black hole will swallow up the Earth, or that a quirk of galactic alignments will trigger a disastrous reversal of the Earth's magnetic field. 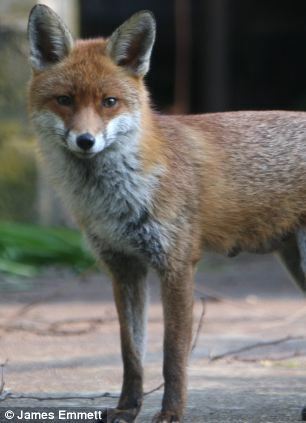 Vivienne Parry, a former presenter of Tomorrow's World, suggested a cancer that starts in foxes but can be transmitted to humans. Man's best friend? 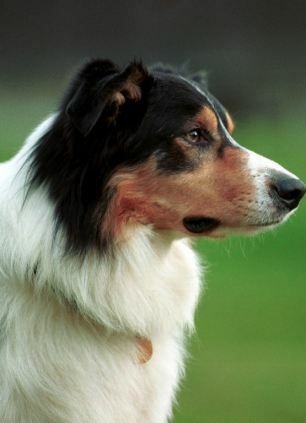 A plague of cancers passed from foxes to people via dogs is one way the world could end. Dogs, she suggested, would cease to be man's best friend and instead become man's worst enemy because the cancer would be transmitted through them. But she suspects man's love of his canine companions would seal his fate because putting down every dog would be too much to ask.